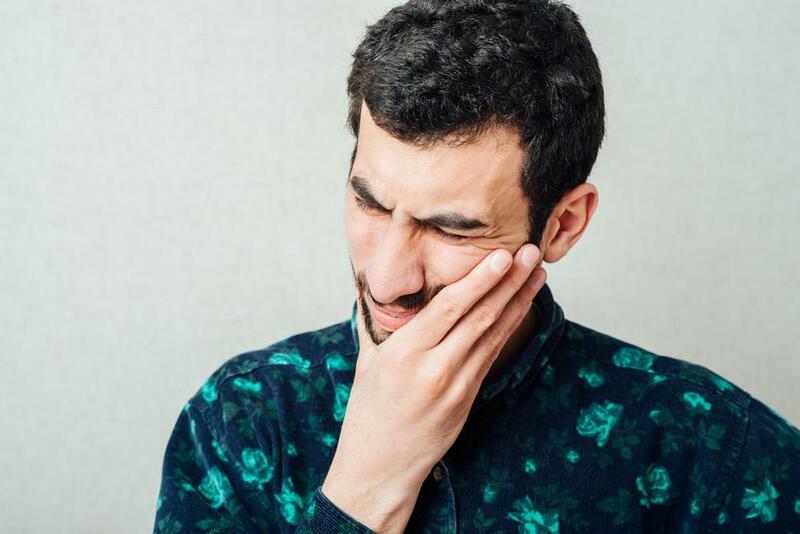 Gum disease and tooth decay are the two main culprits behind poor dental health, but did you know that gum disease can go beyond your mouth, threatening other areas of your health in significant ways? Here at Couture Smiles Dental Group, your oral care is important to us. Not only do we want our patients in Los Angeles County, including Woodland Hills, Calabasas, West Hills, Agoura Hills, and Hidden Hills, to grin from ear to ear with strong teeth, we want to ensure their overall health and wellness, too. Here’s a look at how gum disease can impact your health and, more importantly, how you can keep your gums healthy. Gum disease is a common condition that affects more than 47% of adults in the United States over the age of 30. This number rises with age, which is why more than 70% of Americans over the age of 70 have some form of the disease. These numbers are not only contributors to tooth decay and tooth loss. They have the potential to create problems outside of your mouth, and these problems can be serious. To understand how your gums can affect your health, it helps to step back and take a look at their role. Your gums form a seal over your teeth to prevent bacteria from entering and destroying the internal structures. In the early stages of gum disease, which is called gingivitis, plaque begins to build up around your gumline. If left untreated, the plaque can turn into a harder substance called tartar, which invites more bacteria into the area. Eventually, the bacteria causes your gums to break their seal around your teeth, leaving the roots of your teeth exposed to decay. This break in the seal also allows the bacteria to travel further afield, causing problems outside of your oral health. 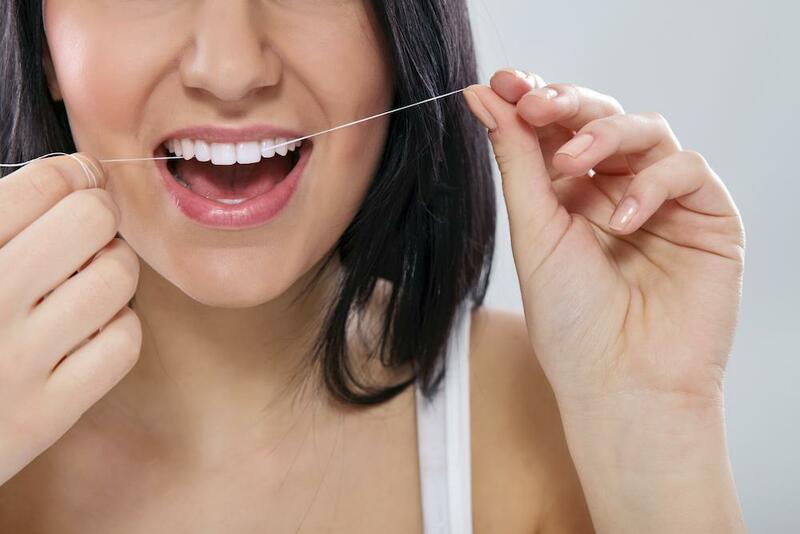 Several studies have linked gum disease to some serious health conditions, including cardiovascular issues, dementia, diabetes, rheumatoid arthritis, and premature births. Let’s start with the heart of the matter. As your gums become compromised, bacteria can use this point of entry to get into your bloodstream. From there, the bacteria can wreak havoc on your cardiovascular health, even putting you more at risk of heart attack and heart disease. Your gums are also located perilously close to your brain, and researchers believe that the bacteria can travel this short distance and have a negative impact on your cognitive function. For people who are already diagnosed with diabetes and rheumatoid arthritis, gum disease is a clear and present danger because it causes further inflammation and taxes an already beleaguered immune system. This leaves your body less able to wage battle on both fronts, which means that your gum disease can be worse than in those without these conditions, and it can also diminish your body’s ability to fight off the damaging effects of the diseases elsewhere. 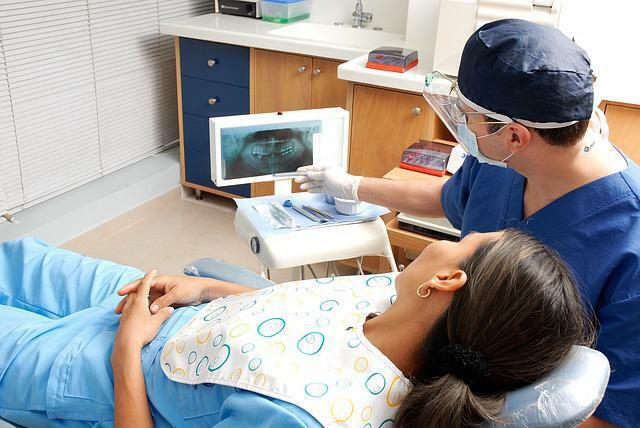 Lastly, many studies have found a link between gum disease and premature birth rates. While the exact connection remains unclear, the numbers bear themselves out and are worth acting on. The best way to offset these potential complications of gum disease is to take action at the first signs of periodontitis. The good news is that gum disease is reversible, and the earlier we can get in there, the better. If your gums are tender or inflamed, and they bleed regularly during brushing, we can perform a deep cleaning to get rid of the plaque buildup to allow your gums to reseal themselves properly. 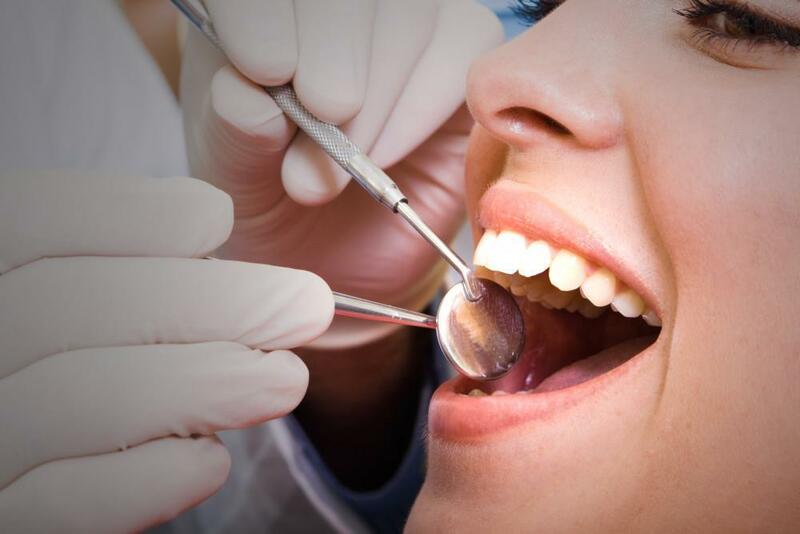 If your gum disease is advanced, we can get up under your gums by peeling them back, which allows us to perform a more aggressive procedure called scaling and rooting. This treatment prevents the progression of the disease by getting rid of the plaque and tartar that have lodged up under your gums. 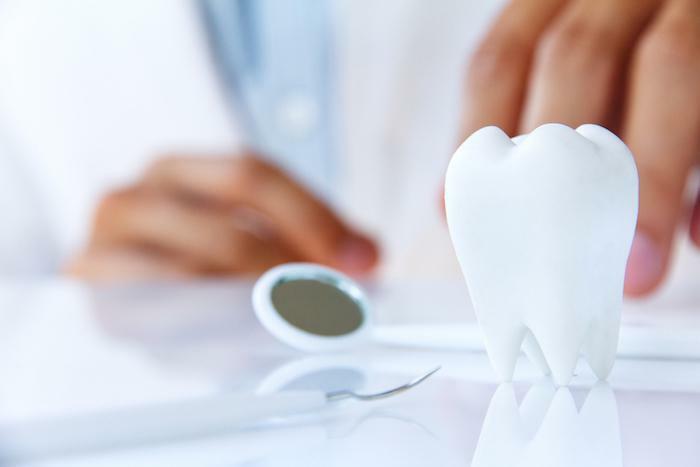 To determine whether your dental health and your overall health, may be in jeopardy because of gum disease, we invite you to give us a call or use the online booking tool found on this website to schedule an appointment.